There was a lot of honesty on the red carpet last night for the Spider-Man: Homecoming premiere and these clips show some of that. First up Jon Watts spends time on the carpet answer questions and we learn that he was specifically wanting to do a high-school-coming-of-age film when the chance to do Spider-Man came along. He also talks about having Tom Holland chosen for him… which seems to be the new trend when character debut in other movies similar to Patty Jenkins with Gal Gadot… but how he though Holland was the perfect choice and how his appearance in Captain America: Civil War was exactly the spirit of the character they wanted in their story as well. But my favorite line of his had to come after being asked what he thought John Hughes, the late master of the high-school-coming-of-age genre, would say coming out of the film. Watts response was basically that He’d say we stole his whole bit and should’ve just gotten him to direct the film. Then Michael Keaton was asked about the difference between doing a superhero movie now as opposed to the late 1980’s when he played Batman. The actor made it seem like it was a lot easier now, referring to the older films like Batman and Beetlejuice as being ‘hand made’. When asked what he wanted to bring to the character of Adrian Toomes, the actor admitted that Watts, Kevin Feige and Amy Pascal knew exactly what they wanted and he followed their lead. Jon Favreau talked about going to a Marvel premiere as just an actor and having not seen the movie prior, unlike his experience with the Iron Man films. He also gives advice to young film makers about making movies and getting them out to people. That with the technology of today, you can make a following and build a career. 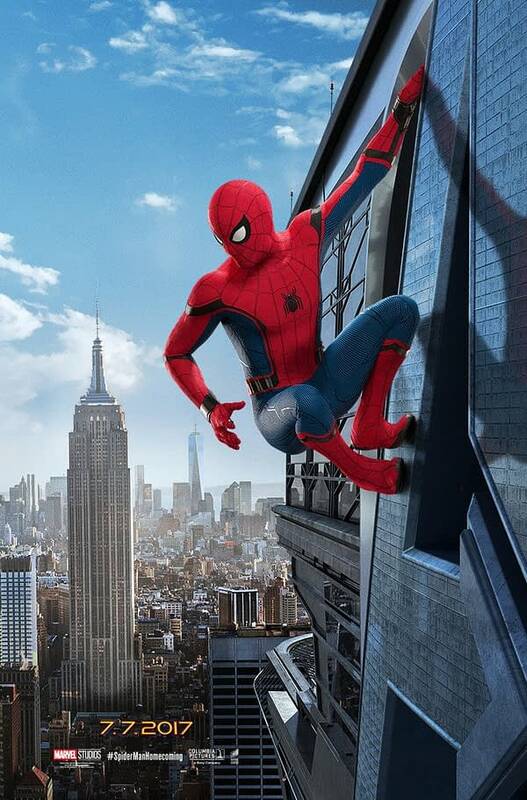 Spider-Man: Homecoming opens this weekend.